Rio De Janerio, BRAZIL – The U.S. will face Canada in Semi Final #1 of the 2016 Rio Paralympic Games at 11:45 a.m. ET Saturday. 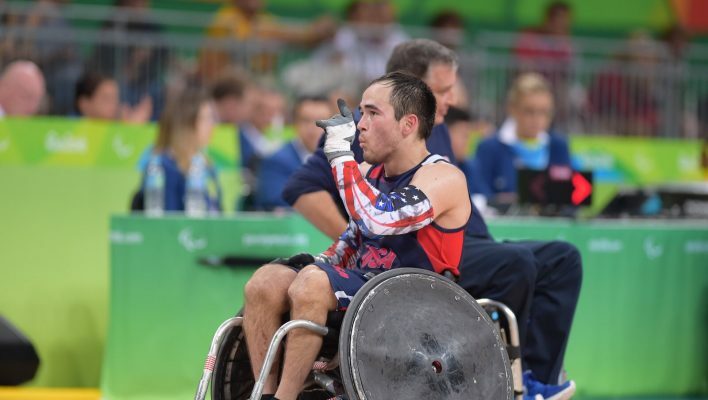 The U.S. earned their semi final spot as winners of Pool B going 3-0 in Paralympic competition thus far. Canada comes in 2-1 after a 62-63 loss to Australia in overtime in the final game of Pool A. Meeting the Canadians in a Paralympic Semi Final is not new territory for Team USA. The two have met on three previous occasions in Sydney, Athens and London.